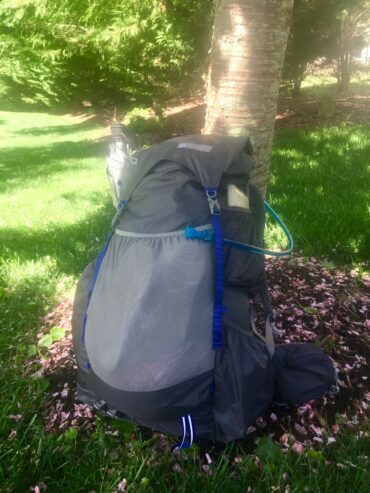 The post Ray-Way Tarp Kit Review appeared first on Section Hikers Backpacking Blog. If, while thru-hiking the Appalachian Trail, you are ever approached by a stout man in his early 50s—and if this man has a neatly trimmed salt-and-pepper beard—and if he asks you in a lively Southern twang, “Y’all want some hot breakfast? All you can eat, all free”—then take ease, friend. This man is no hallucination. Nor is he some pithy day hiker cracking a cruel joke. The post Fresh Ground and the Leapfrog Cafe appeared first on The Trek. The post A Day in the PCT Life appeared first on The Trek. The post Dosu Kinuta’s Tribe and Tribulations appeared first on The Trek. 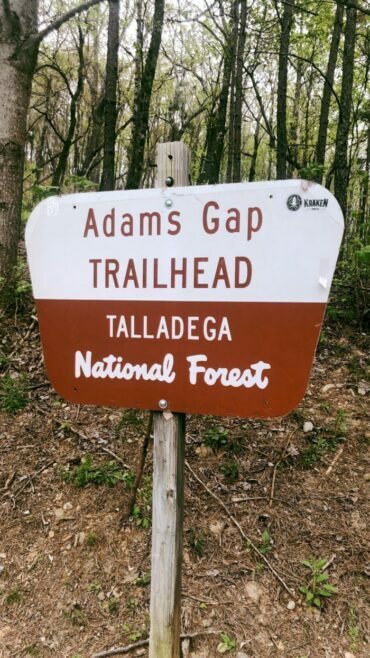 After doing a couple of shakedown hikes (the most helpful being the Skyway Loop in Alabama), I’ve realized why they are so important as prep for a Pacific Crest Trail thru-hike. The post Shakedown on the Skyway Loop to Prep for the PCT appeared first on The Trek. 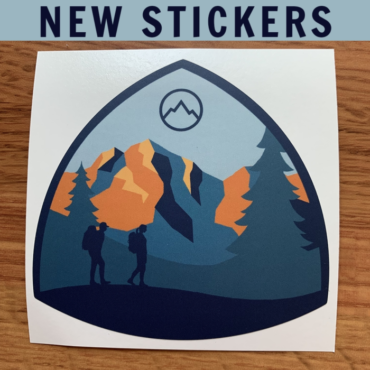 The post From the AT to the MST: Pre-Trek Musings appeared first on The Trek. he shows leading up to today’s served a necessary role. 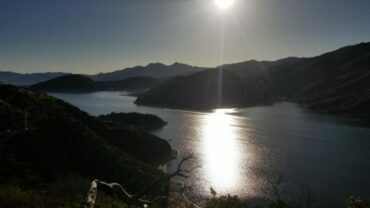 They introduced us to our 2019 hikers. We got to meet the vast array of personalities trekking across the country, and learned a good deal about the motives behind these epic journeys. But, I like to think that these entries were just this season’s hors d’oeuvres. Today’s show begins our main entree. Today’s show features our first updates from the trail. The post Trail Correspondents Episode #5 | Night Before the Trail + First Day on Trail (Group 1) appeared first on The Trek. The post Training Hikes, the Police, and a Surprise Thru-Hiker appeared first on The Trek. The post Big Sky Tube Steak Tent Stakes Review appeared first on Section Hikers Backpacking Blog. 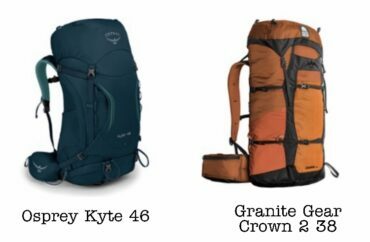 The post The Pack Chooses the Hiker – My First Time in REI appeared first on The Trek.